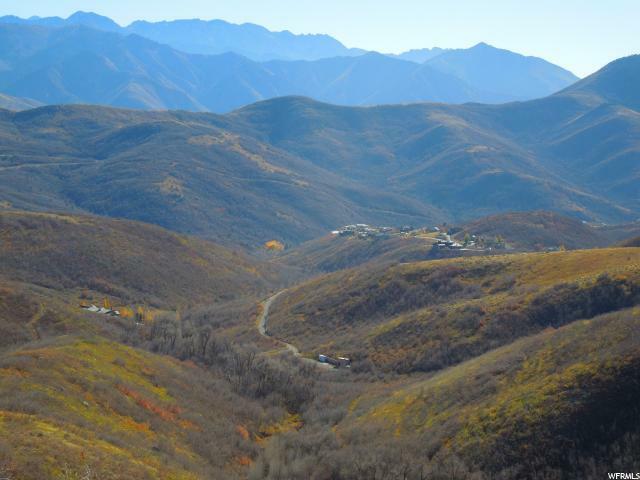 Are you looking for seclusion, privacy and gorgeous views of the Wasatch Mountains? 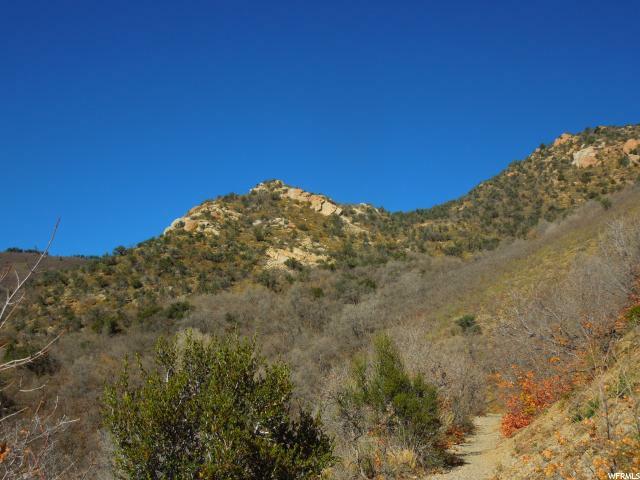 Then this would be it! 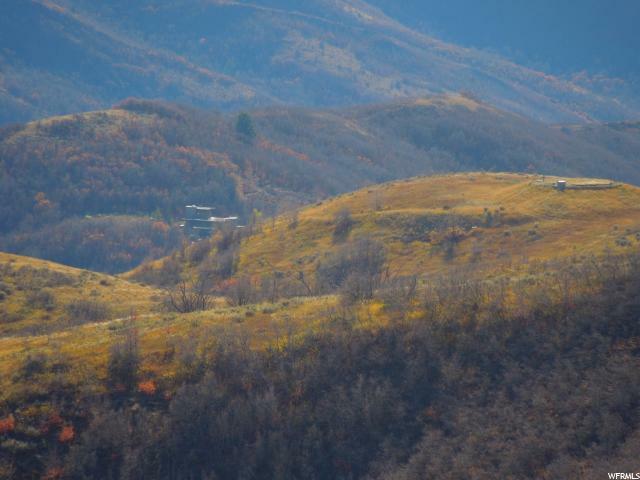 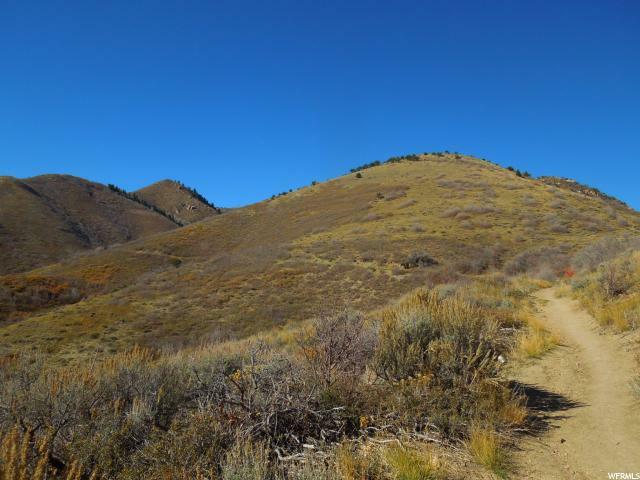 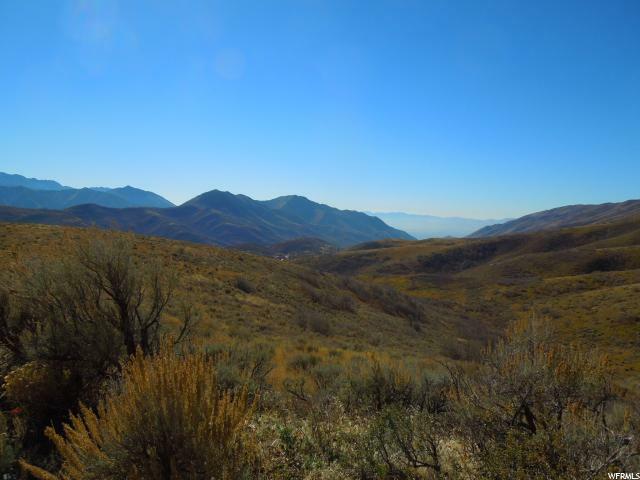 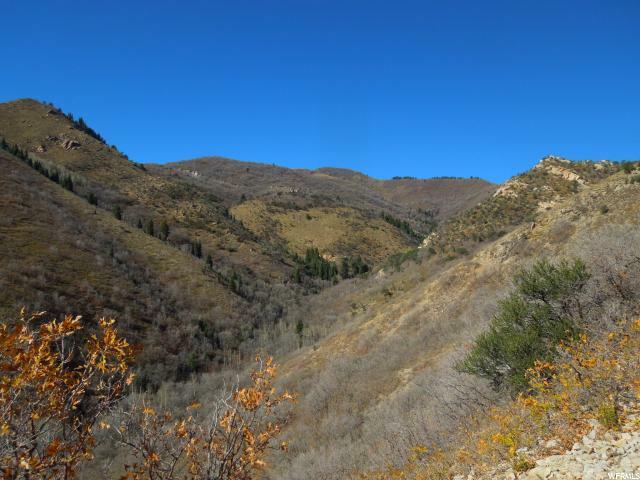 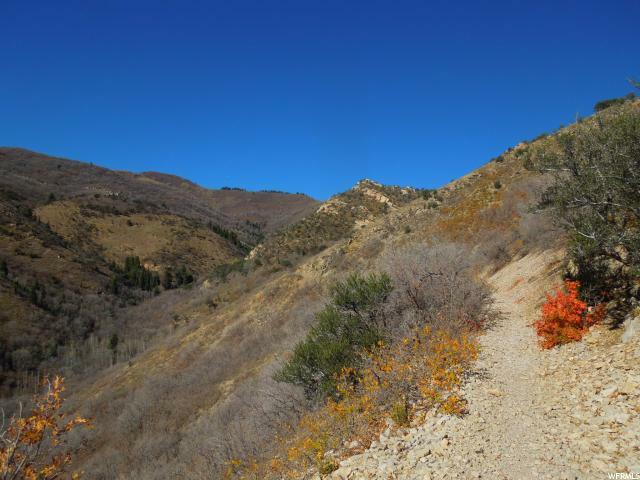 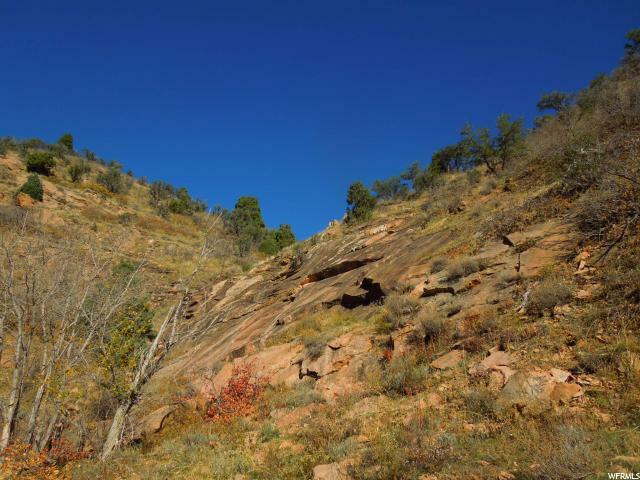 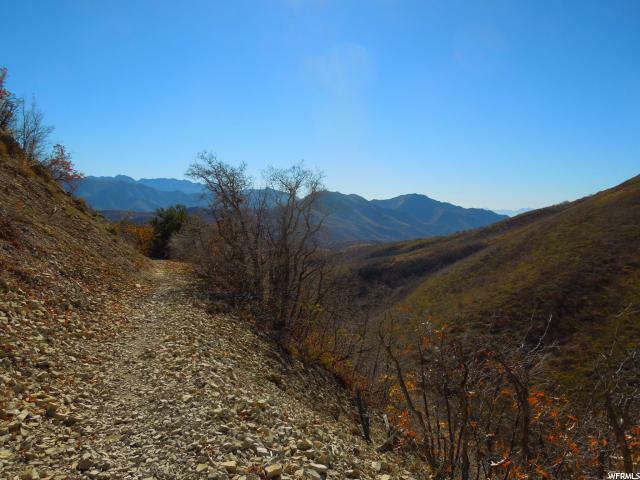 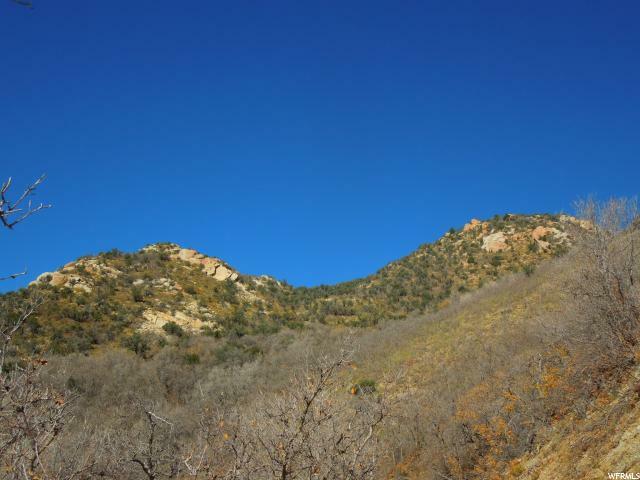 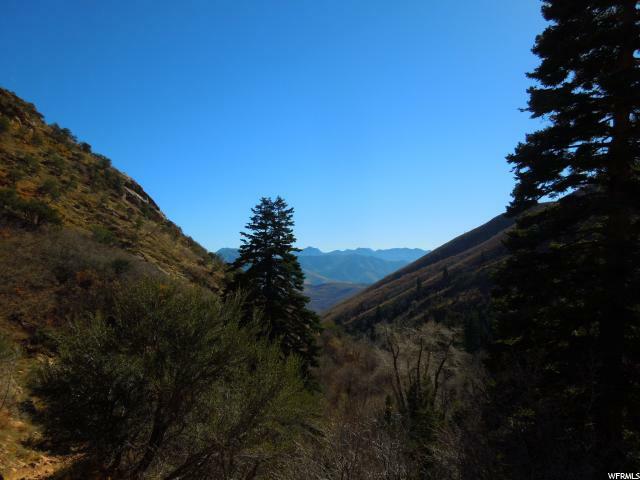 Over 144 acres of mid alpine, forested land less than 10 miles from Salt Lake City. 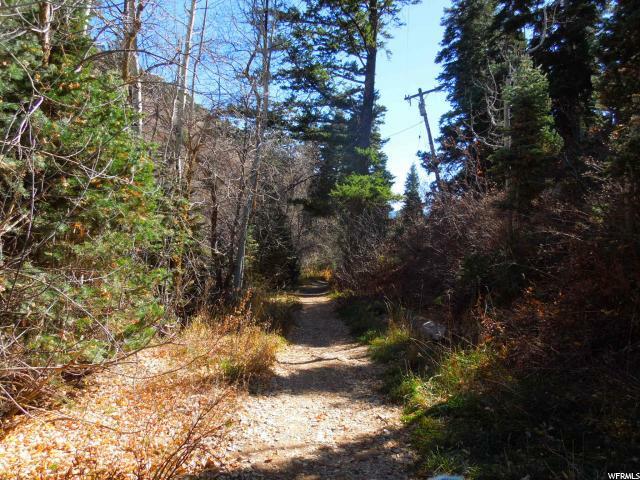 Motor vehicle access is not available at this time. 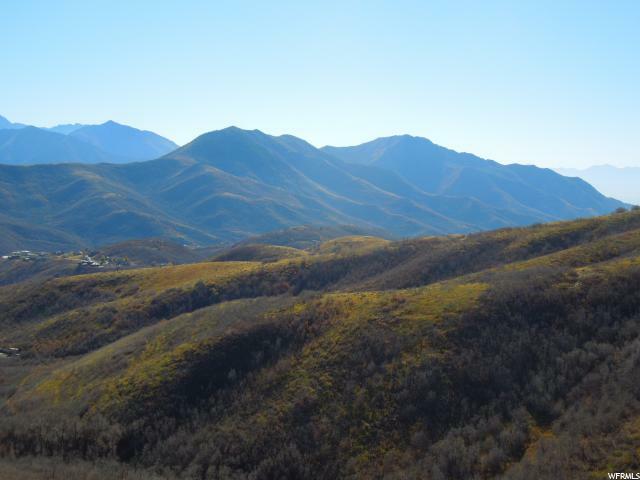 Contact listing agent for more details.